Protect your colonies. 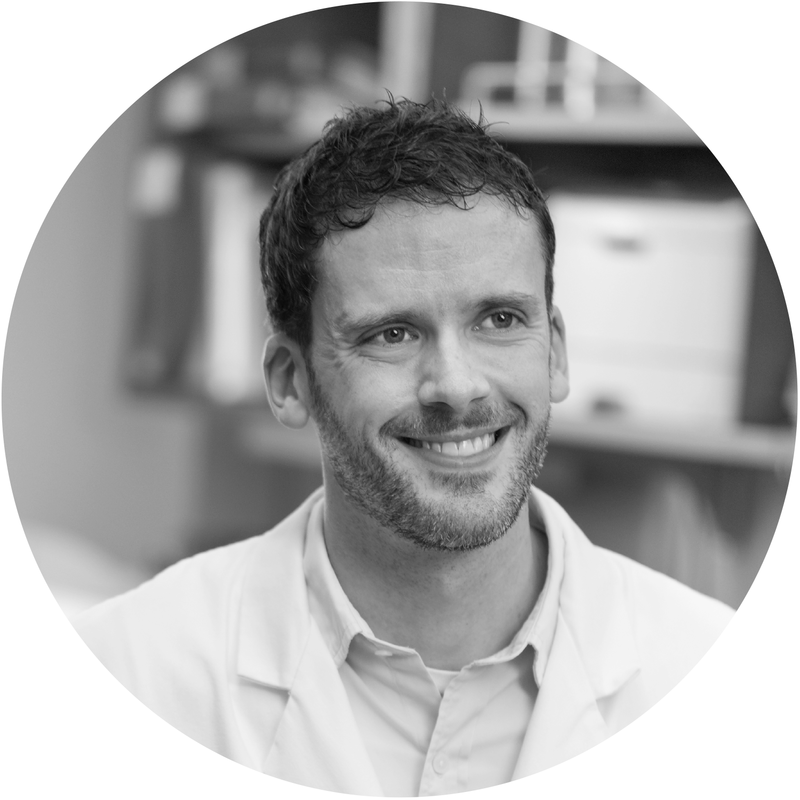 Partner with the experts in animal health monitoring at IDEXX BioAnalytics. • Pathogen detection using Real-time PCR. Initial screens of zebrafish samples from institutions in North America, Europe, and Asia show that Zebrafish picornavirus is widespread and revealed a prevalence of about 22%. "Since it is important to know what infectious agents are present in research colonies, we have developed a PCR assay for detection of ZfPV1 that is now available at IDEXX BioAnalytics." 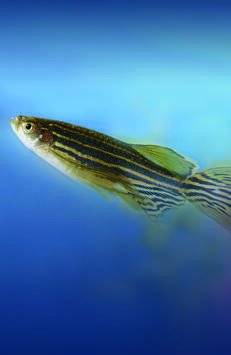 As an industry leader committed to the development of animal health monitoring programs to detect infectious agents that may affect animals and research outcomes, IDEXX BioAnalytics has developed a comprehensive array of diagnostic products and services expressly for research zebrafish and other aquatic species. Expect the most complete picture of your colonies, from one of the biggest fish in animal health monitoring.